The all-new Endura T20S Battery by Innokin comes with a built-in 2000mAh battery with an optimized 18-watt output. Endura T20S supports USB pass-through functions. Let us introduce the all-new Innokin Endura T20S Battery to you! 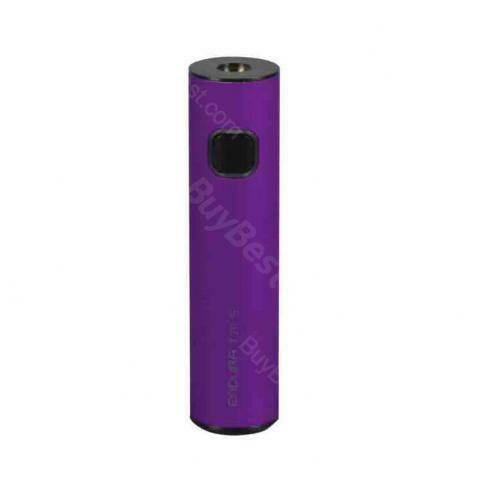 It is a compact pen style battery with a built-in 2000mAh Li-Po battery and optimized 18W output. You can check the remaining power via the three-color LED indicator clearly and precisely. Innokin Endura T20S also has a USB port and safety protections. With the high-quality 510 connector you can use Innokin Endura T20S with most atomizers making it super easy to adapt. Schnell aufladbar, schönes handling einfach zu bedienen und Innokin sieht wirklich klasse aus. Endura T20S has a robust battery capacity, it lasts almost one week for my regular use. Same quality but low price, comparing with my local e cig shop.